We teamed up with Brendan's Websites to be able to bring you this, our new site. 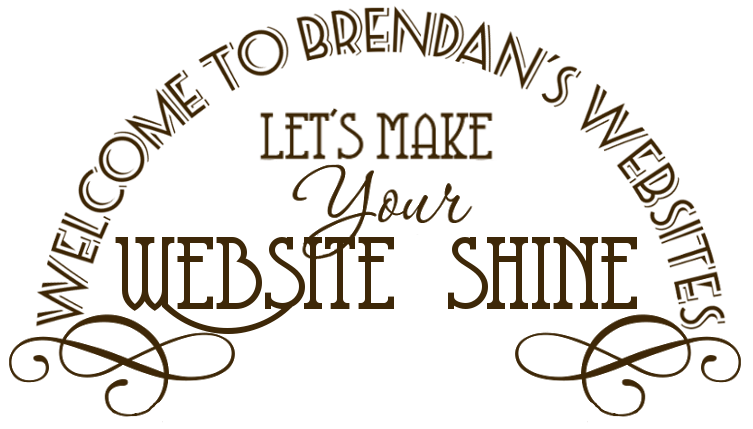 The guys at Brendan's Websites worked closely with us to achieve what we have today. They were always very keen to make sure that everything went as smoothly as possible during the design process and guided us on the best way to approach a problem. Brendan's Websites offers a wide range of services at very reasonable costs, in fact, much cheaper than many of the other website designers out there. But, what made it great for us was the personal service they gave us. One of the best things about them however, is that they really know the ESL business in Cebu. They have worked with other ESL businesses and understand what is important to us. We cannot recommend them enough, no matter how big or small your problem is, drop them a line and we are sure they will be able to help you out.